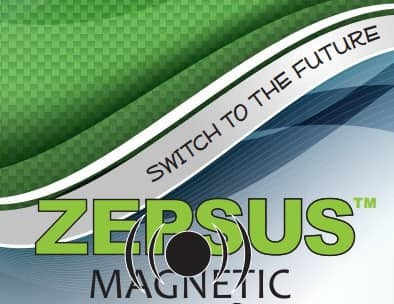 As with our other products, the Zepsus Magnetic BEC “linear voltage regulator” was designed with one thing in mind, not compromising on quality. With that said, the best components have been selected. No cheap solutions, this is the best of the best all the way around from engineering to production. It outperforms many of its competitors with large 200µF, high quality low ESR filter capacitors. On-off indication utilizes a super bright LED, even visible through some fuselages. 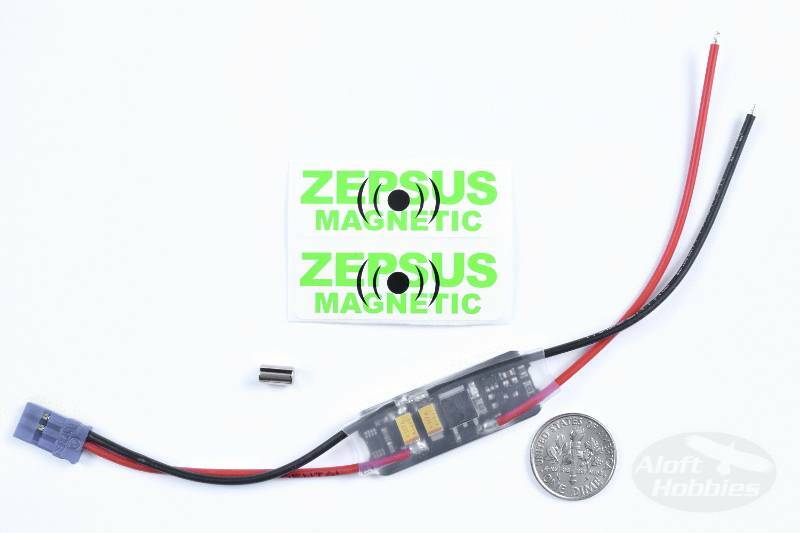 If a servo burns out in flight, the very high peak current will help the Magnetic BEC provide power to continue the flight and burn the servo electronics. Other BEC's would burn out, resulting in a crashed plane. No buck or boost converters. No charge pumps. No switching noise. 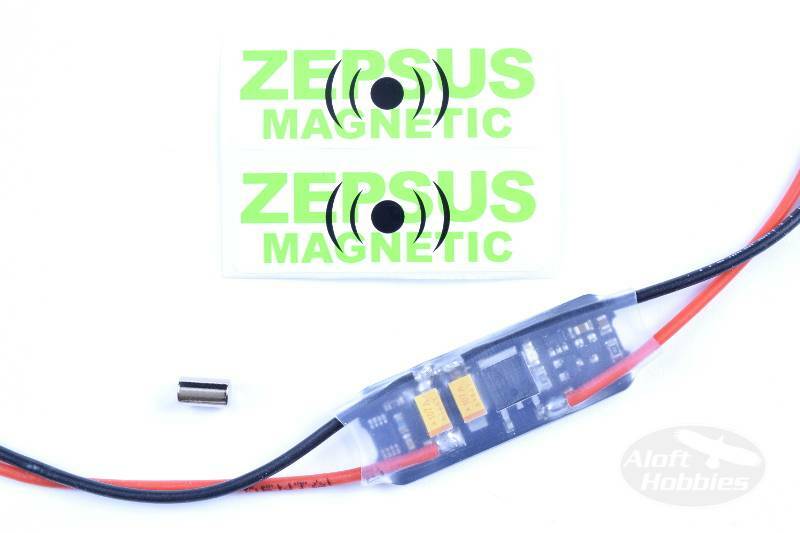 This makes the Zepsus Magnetic BEC an ultra low noise product suitable for radio controlled gliders where long range is very important. Ultra low dropout voltage provides security if a battery cell collapses and the input voltage suddenly drops below the selected output voltage. 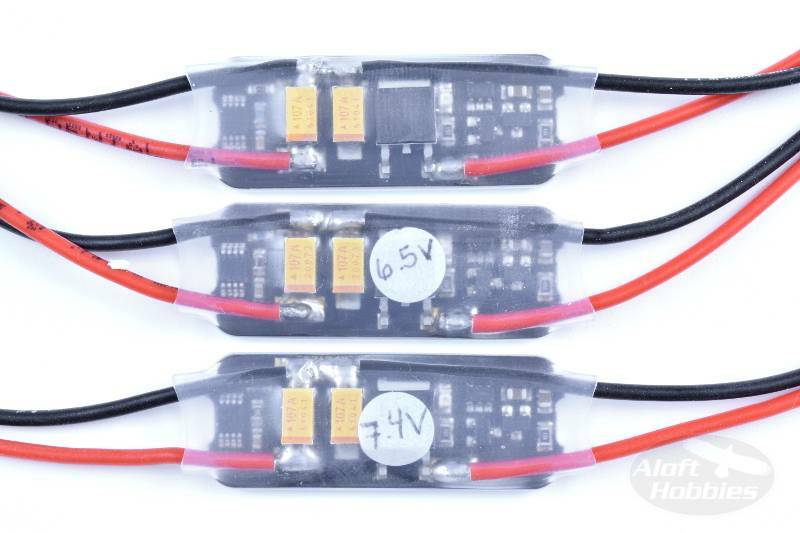 2S Lipo nominal voltage 7.4V and output voltage is 5.7V. 2S Lipo nominal voltage 7.4V and output voltage is 6.5V. 2S Lipo nominal voltage 7.4V and output voltage is 7.4V. All BEC's have been tested with more than a 30A burst followed by 7A for 5 sec before delivery. Standby current is adjusted and a visual inspection is made. All tests are done with an 8V supply.